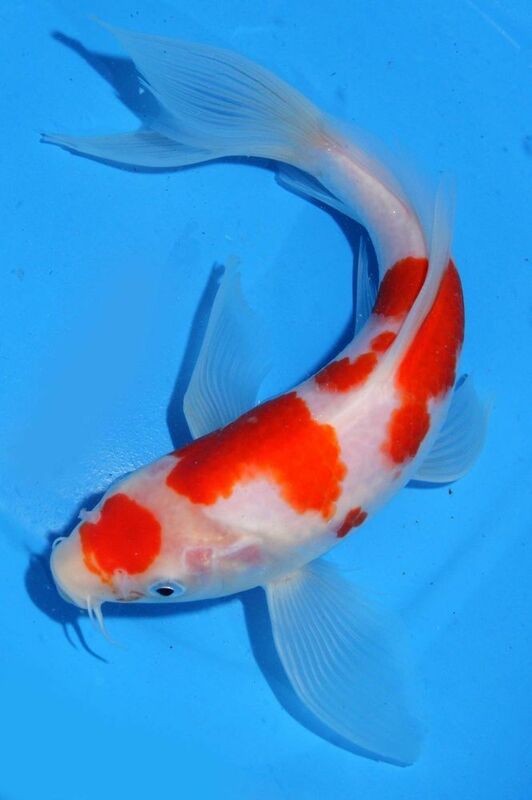 You may have a long term fascination of keeping a Koi fish as a pet? In that case, it is important to keep in mind that these Japanese fish grow very fast to 1 foot or bigger. This is one of the reasons that many people prefer to keep them in outdoor garden ponds. However, you can also keep your Koi fish in a fish tank in case you don’t have enough space for garden ponds. These types of fish need a tank that can hold at least 80 to 100 gallon water. 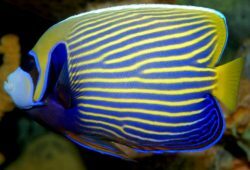 Moreover, they are cold water fish, so it is better to have a half-meter or more of depth in areas that become a bit warm during the summer. You will also need a good water filter, which is appropriate for your Koi fish tank. This is essential to have a clean water to avoid a number of fish diseases that may even kill your Koi fish. Moreover, these fish eat a lot and thus produce a lot of waste. Therefore, external power filter is required to clean your cloudy tank. For underwater filtration system you will need a biological filter and clean it weekly with a gravel vacuum. In addition, try to use granular activated carbon in your filter. It is also better to have netting over your tank as these fish are jumpers. Another essential factor about you Koi fish tank is the water temperature, especially during spring season. 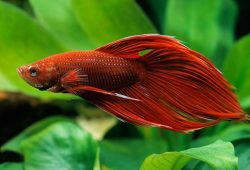 Try to use heater for a uniform temperature as sudden rise or fall in temperature is not good for your pet fish. In addition, ensure that your Koi fish are getting adequate source of appropriate food. They are bottom-feeders and need foods that float so as to push them to come to the surface. Though they eat a lot, their digestive system slows down in the winters. There are several types of Koi fish, such as Kohaku, Ogon, Koromo, Hikari, Tancho, Goshiki, Showa Sanshoku, Kawarimono, Shusui and KinGinRin. 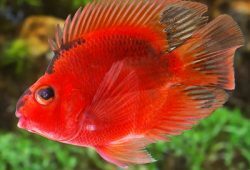 All of them have a dazzling and attractive appearance like other ornamental pet fish. However, they are very hardy and can live up to 20 years.